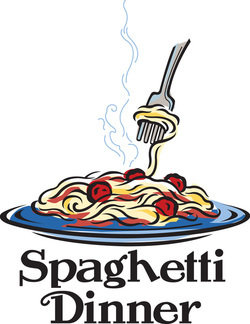 We will be holding a free all-you-can-eat Spaghetti Dinner on Saturday, March 30th, from 4:30-7pm. Dinner will include spaghetti, sausage or meatballs, salad, bread, beverages, and deserts. Donations will be accepted to support the church. Contact the church office at 845-635-3289 to make a reservation.